Museum professionals' increased focus on visitors in recent years has been demonstrated by, among other things, the enhanced practice of evaluation and the development of interpretive plans. Yet too often, these efforts function independent of one another. 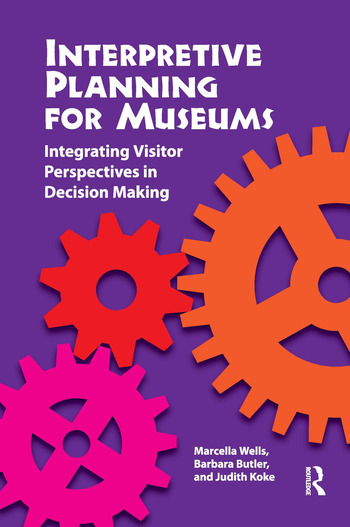 This book helps museums integrate visitors' perspectives into interpretive planning by recognizing, defining, and recording desired visitor outcomes throughout the process. The integration of visitor studies in the practice of interpretive planning is also based on the belief that the greater our understanding, tracking, and monitoring of learners, the greater the impact museums will make on public understanding of the science and humanities disciplines. An approach that advocates thoughtful and intentional interpretive planning that constantly integrates visitor perspectives is the next step in working with, rather than for, our communities; a step toward truly becoming visitor-centered and impactful as essential learning institutions of the 21st century.